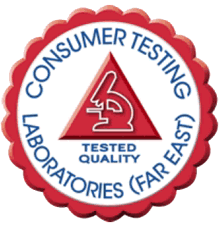 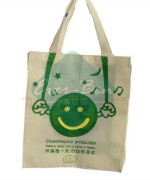 During 20 years cooperate with our buyers, we could supply our buyers many different styles, different designs of Bulk Shopping Bag, Nonwoven Printing Promotional Shopping Bags for promotional events and advertisement activity with brand name, logo. 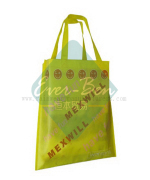 Our non woven bags factory have 3 sets non woven materials fabrics machines, 3D non woven bags Auto welding machine: 1sets, plain non woven bags auto welding machine:3sets, auto silkscreen printing machine: 2 set, Auto rotogravure printing machine: 4sets, laminated machine: 3 sets, Produce:30000pcs of bags/day. 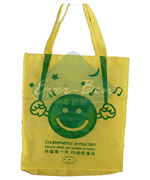 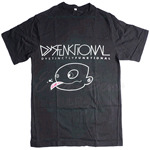 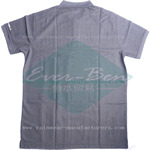 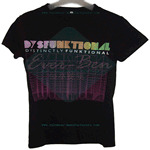 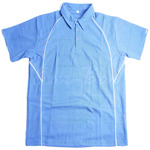 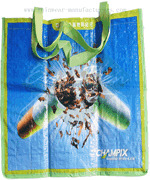 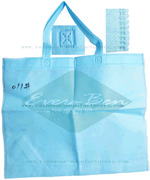 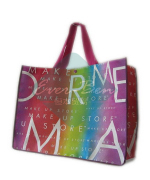 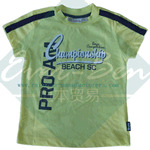 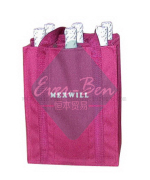 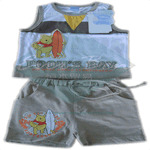 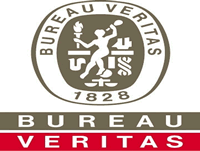 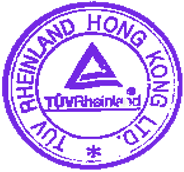 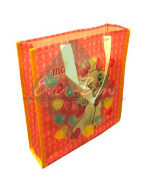 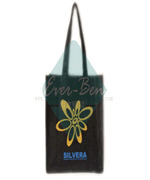 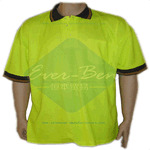 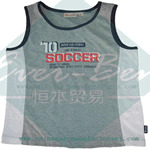 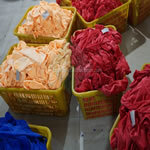 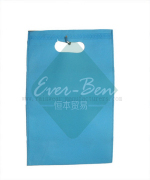 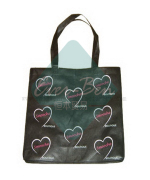 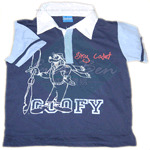 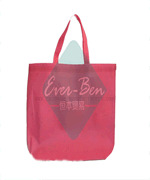 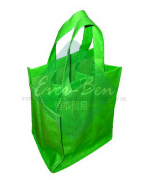 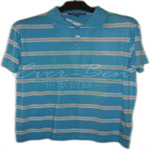 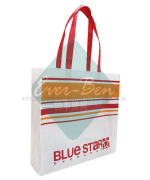 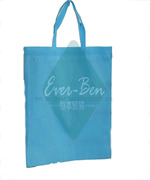 We produce and export non woven shopping bags, non woven carry bags, non woven promotional bags, non woven shoes bags, non woven cloth bags, non woven wine bags, non woven carrier bag, non woven tote bag, non woven advertising bag,custom non woven bags, Non woven printing logo bags, they are welcomed for outdoor promotional events, advertisments gift products. 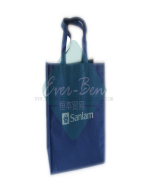 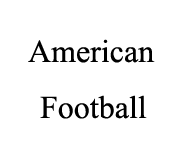 Brand name and logo should be printing by different styles on the bags.